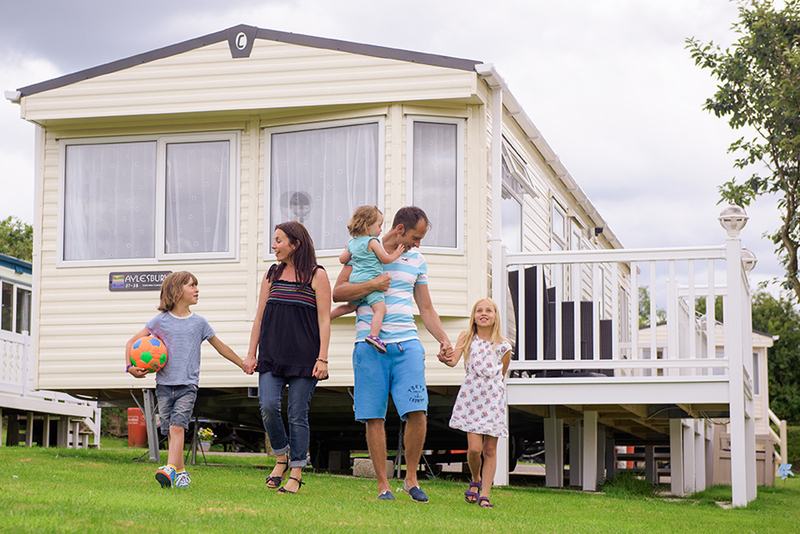 Devon is fast becoming the location of choice for people looking to invest in their own holiday Lodge by the sea. Are you looking for a Lodge for sale in South Devon? This Lodge for sale in South Devon is located on the select ‘Treetops’ development with no through road.